Inno Fire, Security and Electrical Contracting during the design phase will give each individual system the special attention required which ensures that the correct level of detection and audibility are achieved. During the installation phase Inno Fire, Security and Electrical Contracting endeavour to cause as little disruption and mess as possible while installing the system with as little alteration to the buildings fire/smoke barriers and integrity. Inno Fire, Security and Electrical Contracting can cater for every type of installation design from the smallest conventional systems to the largest of networked addressable systems. Throughout the commissioning phase the complete fire alarm system operation is tested including all interfaces to your building utilities (release of door retaining magnets, lift interfaces, heating & ventilation shut down, smoke vents, door access equipment, gas and oil isolation valves etc). Upon completion your commissioning certificate can be issued along with all the relevant circuit and audibility level results. Included at this phase is your fully comprehensive fire log book which not only becomes your fire alarm system ongoing maintenance history , but also covers all aspects of your premises requirements with regards to maintenance and records for fire extinguishers, fire hoses, emergency lighting, evacuation drills, training and fire officer visits. 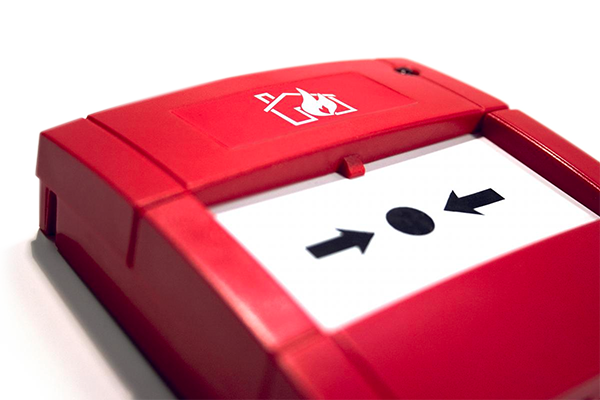 The need for a fire alarm system in any specific building will normally be determined by the authority responsible for enforcing fire safety legislation in the building and/or by a professional fire risk assessor. Usually it is required to install some form of fire alarm system in virtually all commercial buildings, other than very small premises that are relatively open-planned so that any fire will be quickly detected by occupants, who will be able to warn others by word of mouth or a simple mechanical device such as hand operated bells. Where the low level of occupancy of a building, or part of a building, is such as to create the potential for fire to prejudice means of escape by occupants before they are aware of the fire. 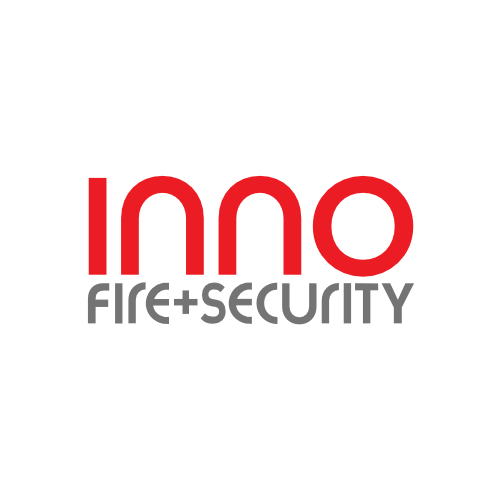 Inno Fire, Security and Electrical Contracting are a BSi Kitemark Approved Company incorporating BAFE SP203 in Service & Maintenance of Fire Alarm Systems to BS5839–1. 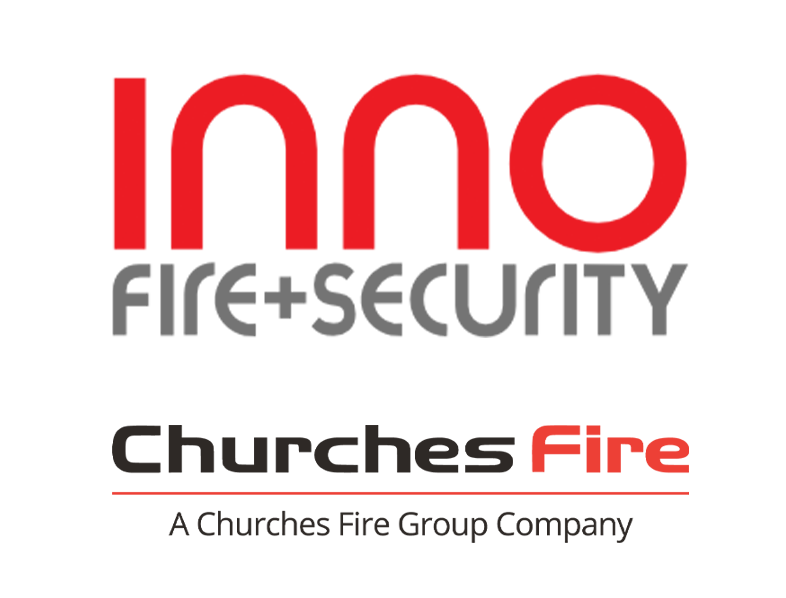 It is a legal requirement that your fire alarm system is subject to periodic inspections and servicing so that faults are identified and preventative measures can be taken, all this will ensure the continued reliability of your system, any false alarm problems are identified and suitably addressed, and that you as the end user are made aware of any changes to the building that affect the protection afforded by your system. On completion of your servicing you will be issued with a certificate and your fire log book will be completed all in accordance with BS5839–1. Category Type M systems are Manual systems (Call Points Only) and therefore, incorporate no automatic fire detectors. Systems designed to give a warning of fire at an early enough stage to enable all occupants, other than possibly in the room of the fire origin, to escape safely, before the escape routes are impassable owing to the presence of fire, smoke or toxic gases; NOTE To achieve the above objective it will normally be necessary to install detectors in rooms which open onto an escape route, circulation spaces, such as corridors and stairwells. Systems installed only in defined parts of the building. A Category L2 system should include the coverage necessary to satisfy the recommendations of this standard for a Category L3 system; the objective of a Category L2 system is identical to that of a Category L3 system, with the additional objective of affording early warning of fire in specific areas of high fire hazard level and/or high fire risk. Systems installed throughout all areas of the building. The objective of a Category L1 system is to offer the earliest possible warning of fire, so as to achieve the longest available time for escape. Each L5 system is bespoke to it’s environment. Please contact us for further details. Category P1: systems installed throughout all areas of the building. Category P2: systems installed only in defined parts of the building. The Need For Portable Fire Extinguishers. The need for portable fire extinguishers could be the difference between opening for business tomorrow and staying at home. Even the smallest of premises should have the ability to put out a small fire if it is safe to do so. Class A: Combustable Solids Such As Paper, Wood, Plastics, Textiles And Fabrics. Class B: Flammable Liquids & Liquefiable Solids Such As Petrol, Diesel Oils. Class C: Flammable Gases Such As Butane, Methane and Propane. Class D: Combustable Metals Such As Lithium, Magnesium, Sodium and Aluminium. Electrical: Fires Where An Electrical Risk Is A Danger, Computers, Switchgear, Fax Machines Etc. Class F: Combustable Cooking Oils And Fats. PJ Fire Safety Consultants are ready to answer your queries and assist you to comply with all fire safety matters in connection with your business. Whether you require a fire risk assessment of your premises or advice on how to comply with fire safety we can assist you with direct uncomplicated advice and if you prefer negotiate on your behalf with the various enforcing authorities. For example: Fire Authority, Local Authority Building Control, Commission for Social Care Inspection, Ofsted, etc. Undoubtedly you are aware that there is now a legal requirement that all companies with five employees or more must produce a documented fire risk assessment to establish that all the correct measures have been taken regarding fire prevention and detection. 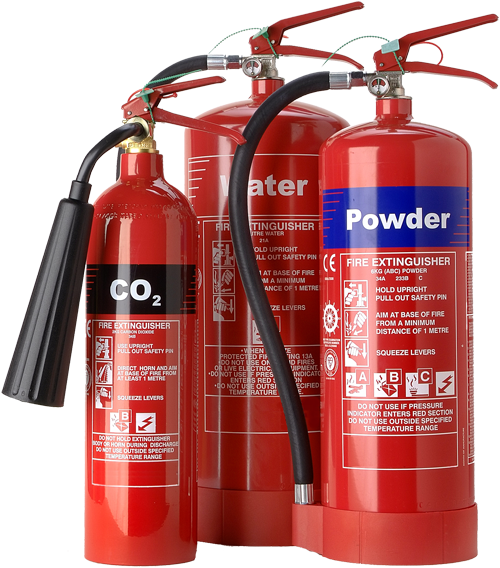 The requirement for premises to have fire certificates was removed when the Regulatory Reform Fire Safety Order 2005 came into force from the 1st October 2006, responsibility now rests with the building occupier or responsible person to ensure they comply with the relevant legal obligations and carry out a fire safety risk assessment of the premises. Our initial professional response to your enquiry is at no cost obligation to you and is completely free of charge. Should you decide to employ our services we guarantee a full site-specific survey and detailed professional report that will withstand any scrutiny.